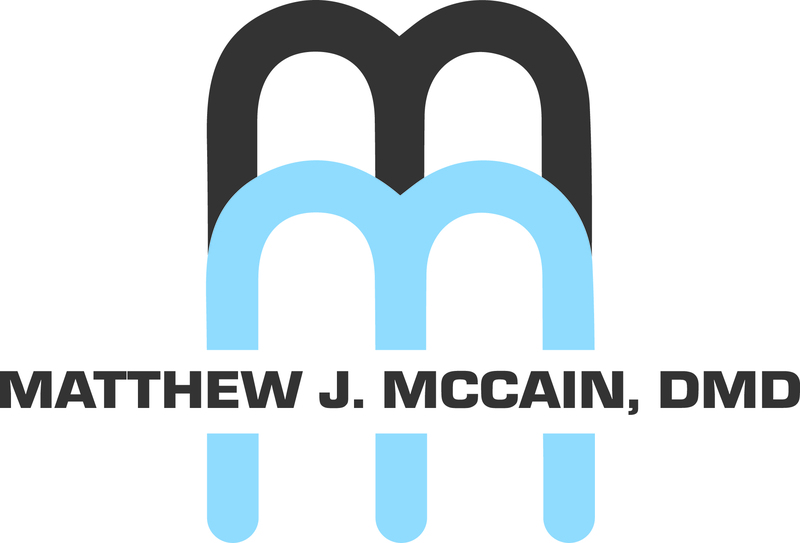 Dr. Matthew J. McCain's office is committed to helping you and your family achieve and maintain a healthy mouth and a beautiful smile. 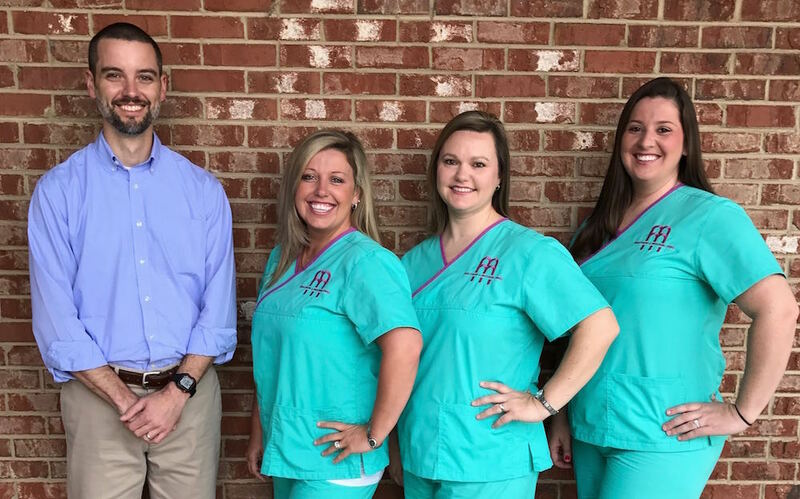 Our focus is on working with you to identify areas that need attention and customizing a treatment plan that is an individualized approach to your current and future dental health needs. At our office, you will be treated with respect and your concerns and opinions about your treatment will always be welcome. We want to help your entire family enjoy a healthy mouth and a beautiful smile. We enjoy treating children, and do all we can to help make it a possitive experience for your child. We are wheelchair accessible and will do our best to make your visit a comfortable one. Call today to set up an appointment, or stop by and visit our Office. Be sure to ask about our New Patient Special*. *Not to be combined with insurance.